Look how cute! Its little fairy horses. 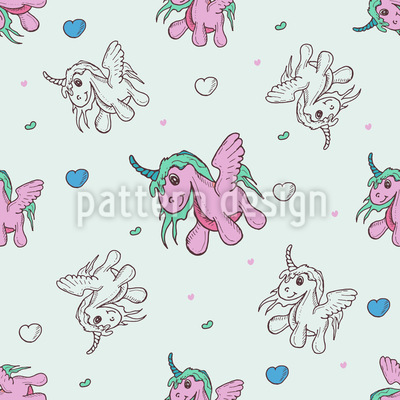 Design with enchanted pegasus unicorns.